Pixar Fest is rapidly approaching and the parks are full swing in preparation. Boasting all sorts of offerings from food to fireworks, it looks like it’s going to be a blast! Following suit with past celebrations and special events, Pixar Fest is guaranteed to bring in the crowds. As we spend the last few days prepping our cameras and Pixar themed outfits, what can we expect to encounter this weekend for the big debut? Do you have a plan of attack to hit all everything you want to see? If not, don’t worry! We’ve got you covered! 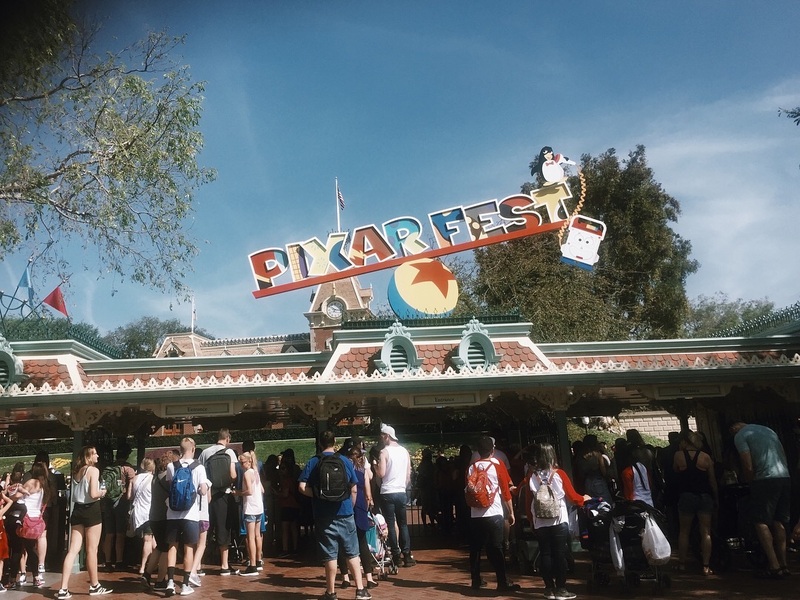 Here are a few things to help you navigate the crowds and make the most of your time during the opening Pixar Fest celebration. Familiarize yourself with all the offerings available to you. 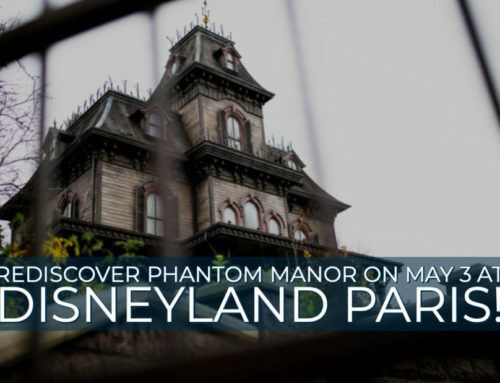 We’ll go more in-depth with few different categories here, but it’s helpful to check the current times guide and event information on the official Disneyland website. We will also be adding more happenings and details on dapsmagic.com as we get them. Bottom line, it’s great to have an idea of what’s available beforehand so you can plan your day accordingly. “Together Forever – A Pixar Nighttime Spectacular” is sure to be a hit, utilizing the same technology as “Disneyland Forever,” with projections on Main Street, Sleeping Beauty Castle, “It’s a Small World,” and the Rivers of America. So many awesome spots to choose from! 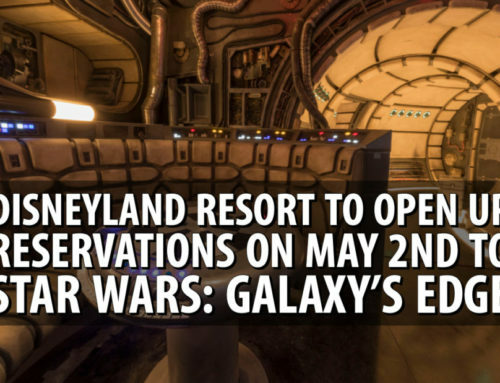 Of these, the most popular is going to be Main Street and the Castle, so if you have your heart set on viewing the show from either of those locations, you’ll want to plan ahead. It’s a good idea to arrive at your spot a couple hours before showtime to ensure you get the perfect view! These two locations will also serve as the best viewpoints to see Buzz Lightyear and the Up house fly over the castle. The fireworks will be at 9:30 pm Friday night and most nights for the duration of Pixar Fest. The Pixar Play Parade will feature brand new additional units alongside what we remember when it was across the esplanade in California Adventure. 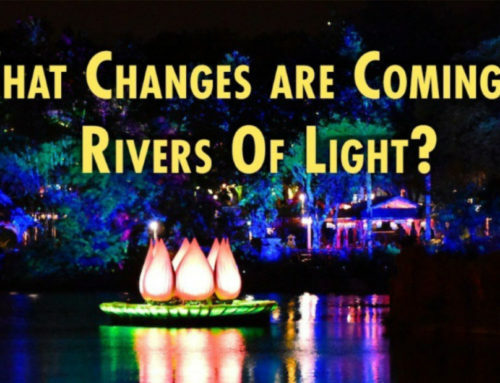 Debuting in Disneyland park will be Luxo the Pixar Lamp, Up, and Inside Out elements. It will make its way down the parade route twice a day at 3:30 pm and 6:00 pm. 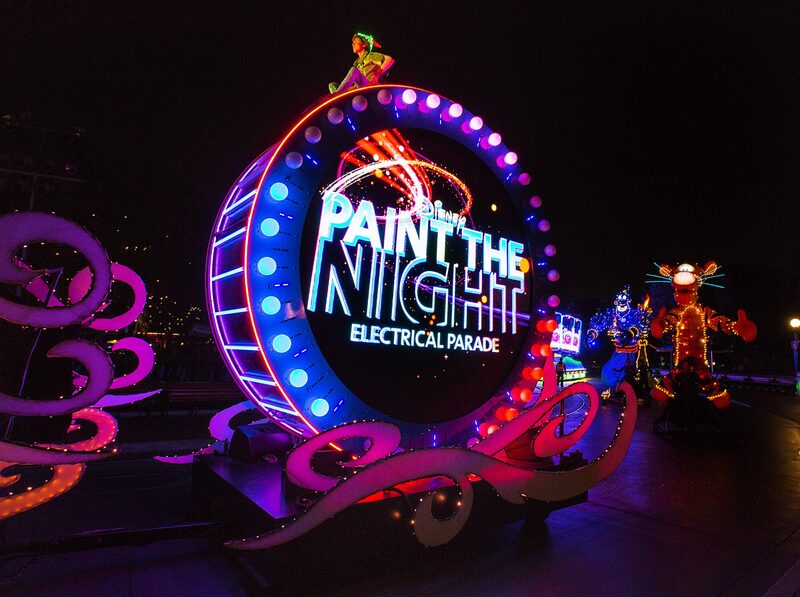 The fan-favorite, Paint the Night, will illuminate Disney California Adventure twice a night at 8:45 pm and 10:45 pm along the parade route. 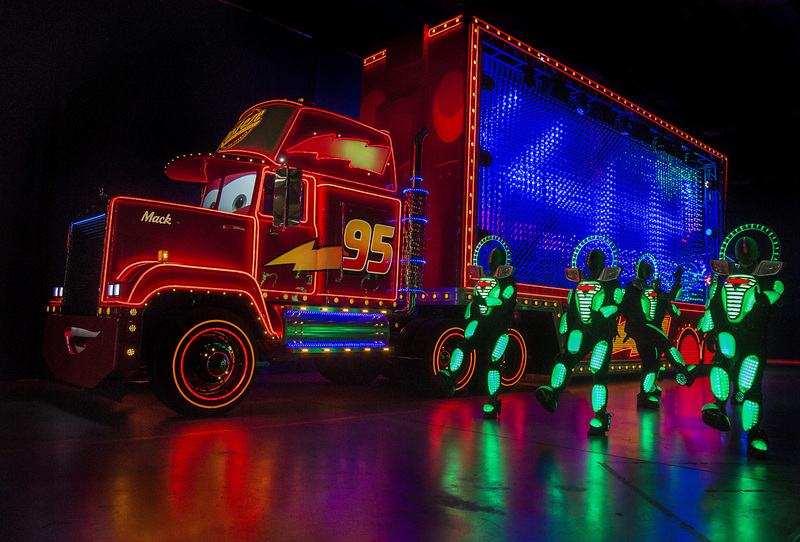 This parade is guaranteed to draw a large crowd, so find your parade spot early regardless of which showtime you choose! Over at the Paradise Garden Stage, TripleDent Gum presents The Pixarmonic Orchestra. While it’s unclear what this music performance will entail, it’s a cute homage to the commercial song that got stuck in Riley’s head (and now ours) in Inside Out. A number of food items were announced on the Disney Parks Blog last month, but we can anticipate more themed food and drinks available all over the resort over the next few months. To check out a few things that will be offered, check out our photo article here. On Monday, the first Pixar Fest merchandise started to make its way into the resort as well as a new line of Exclusive Annual Passholder items which debuted on Wednesday. (Please see gallery below) More is expected to come out on Friday. If what was released earlier this week is any indication, this collection is going to be great fun and full of character! Check all annual pass block out dates! Before you make plans to visit the parks on Friday triple check your pass isn’t blocked out that day! Don’t forget Disney reserves the right to change blockouts if they need to. We have seen the disappointment when Guests find out their passes are blocked as they get to the turnstiles. The first day of Pixar Fest is not the day you want to experience the disappointment of arriving and not being able to enter. You can check the official blockout calendar here. Southern California weather can change on a dime. Check your forecast! As of this post, it is expected to be warm! Please plan accordingly for comfortable clothing and do not forget to stay hydrated! *Pro Tip: You can get free ice water at any of the quick serving dining locations. If you want more tips on surviving Disneyland in the heat, check out this Dapsmagic article. Not only are we expecting a very busy day inside the parks on Friday, the outside traffic will also reflect crowd attendance in the surrounding streets and freeways. Parking may get full so arrive as early as you can. Traffic typically backs up the streets surrounding the Mickey and Friends Parking Structure, the Toy Story lot, and exits on I-5 towards the resort. Plan accordingly to allow time for traffic when heading to the parks and check your GPS and/or traffic apps before leaving. Be patient as there is no way to get around the traffic at the resort. It is very possible that entry to parking can take an hour on these busy days. Prioritizing is a huge factor on days like these. Will you be going by yourself? With a group? Pick what is most important to you and set your plan to concur. If merchandise and seating for fireworks is high on your list, plan your day around those. If you are attending with a group, it may be beneficial to deal out “assignments” to each member. Send one to get food, one to get merchandise, one to scope out fireworks seating, etc. Working together as a team is the best way to check off your goals. 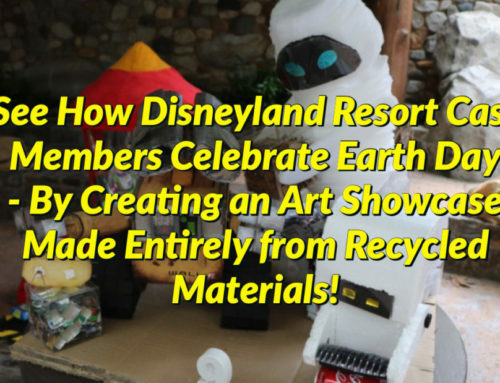 This is very important to remember for any busy Disneyland Resort day, but especially this one in particular. The majority of park guests are going into the parks with the same goal in mind: to see all the new Pixar entertainment offerings. There will be waiting for parades, waiting for fireworks, waiting for food, waiting for merchandise, characters, and yes… even waiting for the restrooms! If patience isn’t factored into your formula, it is almost guaranteed frustration will plague your day. Trust us, if you anticipate the crowds and be patient, your day will go much smoother! Annual Passholders! You get special perks in the AP Corner in Paradise Gardens. There will be keepsakes and photo ops in this area from April 13th to June 8th. Exclusive merchandise is now available in Disneyana on Main Street, Disneyland side, and Kingswell Camera Shop on Buena Vista Street, California Adventure side. Keep your eyes peeled for special attire, drinkware, Dooney and Bourke purses, and pins! Lastly, Annual Passholders can purchase the fun, Alien-themed popcorn bucket (between April 24th-May 24th) and enjoy $1 refills on popcorn until June 21st. 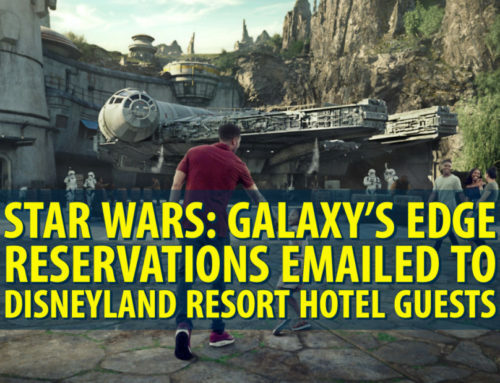 You can read more about the Annual Passholder offerings here. That about wraps it up! Hopefully, these tips will help you navigate the spectacular events coming this weekend. Please let us know in the comments below if there are any other points we may have missed or if you have a tip you’ve utilized during busy weekends! We’d love to hear and share!